Doctors take an oath to “do no harm.” Unfortunately, many things can go awry in medical settings that lead to patients experiencing just that—serious harm—after a healthcare provider makes an avoidable mistake or acts negligently. 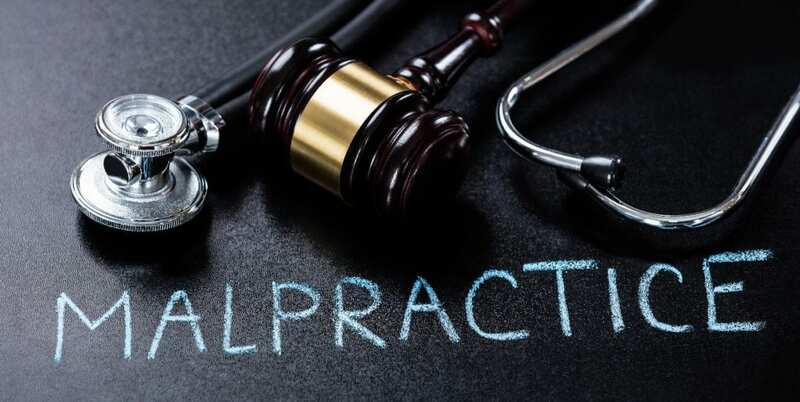 Medical malpractice is the official term used to describe situations in which patients suffer significant injuries or even untimely death due to professional negligence and improper treatment from medical staff. We trust these individuals to help, not hurt, but malpractice happens more often than many people realize. This is why personal injury lawyers are so needed—especially as healthcare systems continue to consolidate and form powerful entities who will do whatever it takes to protect themselves. 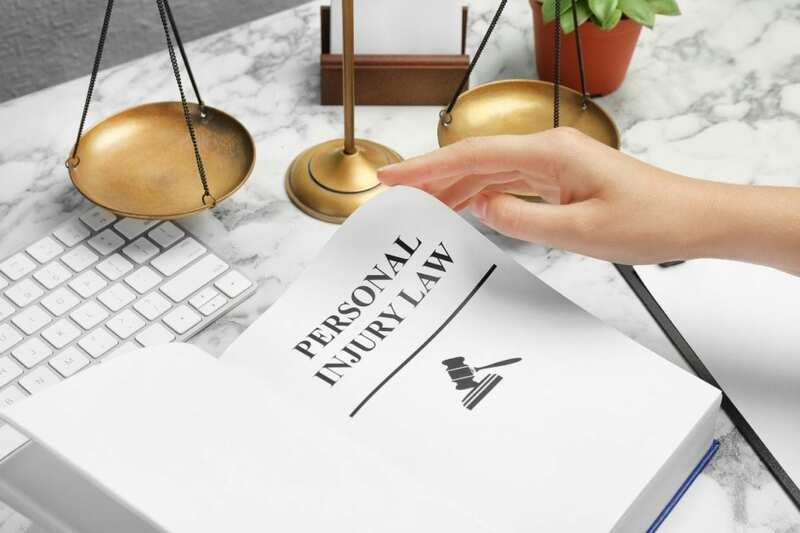 Today’s post in our ongoing series offers valuable information that patients need to know about medical injuries and their rights. 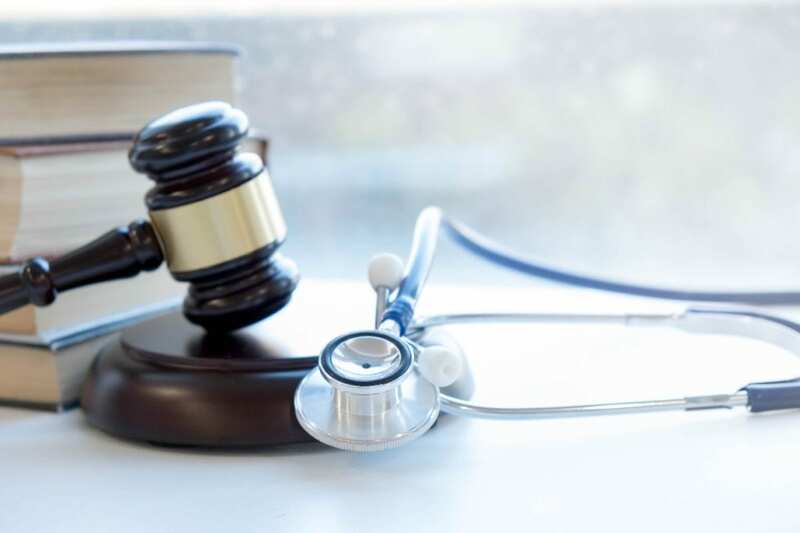 Hopefully, you and your loved ones are never victims of medical malpractice, but knowing what qualifies—and how to get help—can make a real difference in whether justice is served under difficult and often painful circumstances. 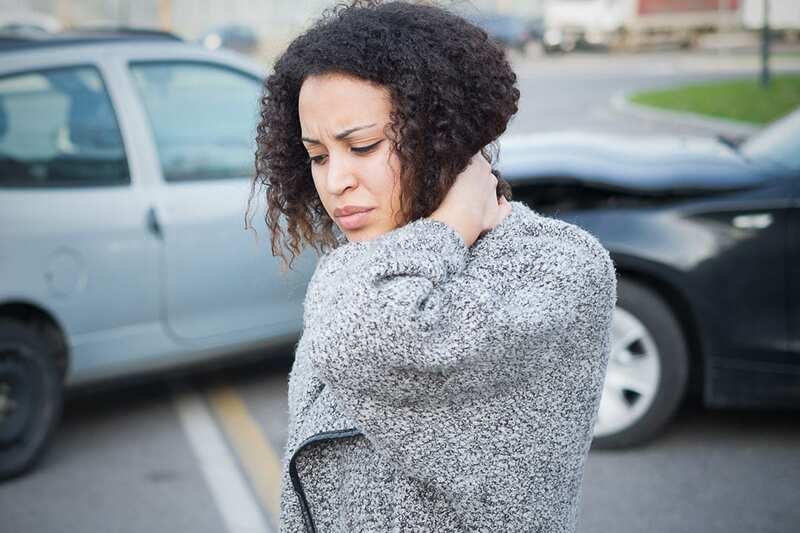 If you’ve recently been injured on the job, you probably have a lot of questions. 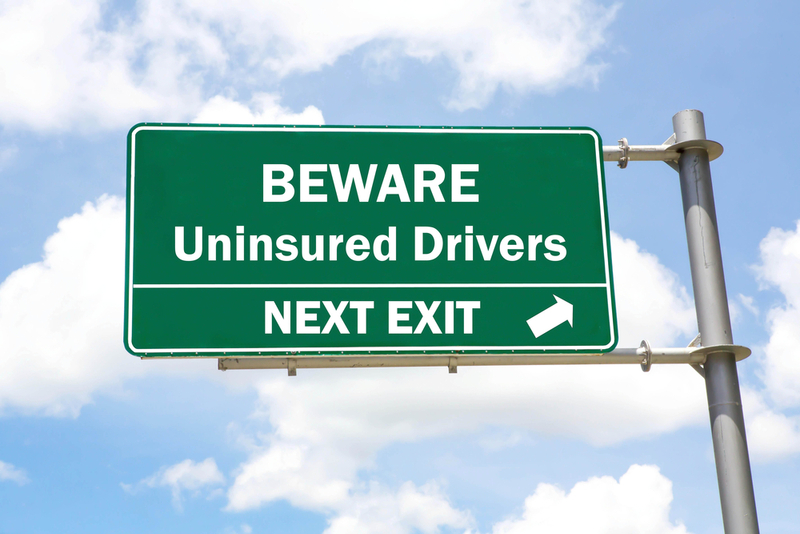 And your main concern is likely how to file a claim so you can receive benefits. 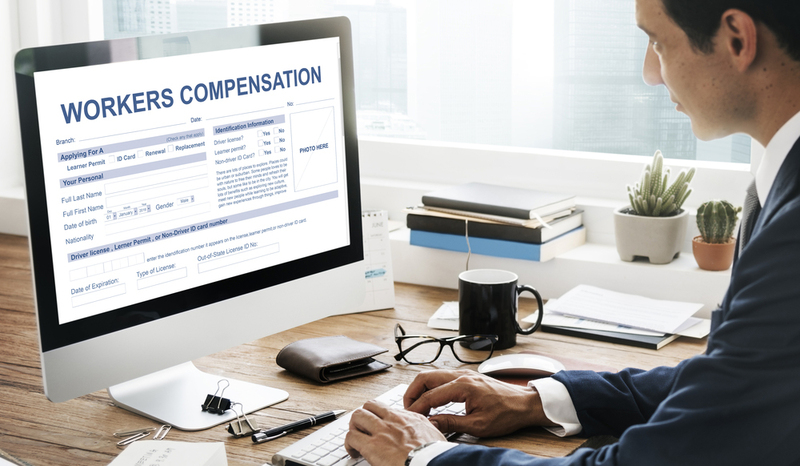 As we’ve talked about often here on the blog, Pennsylvania’s Workers’ Compensation Act assures that nearly all workers are covered. 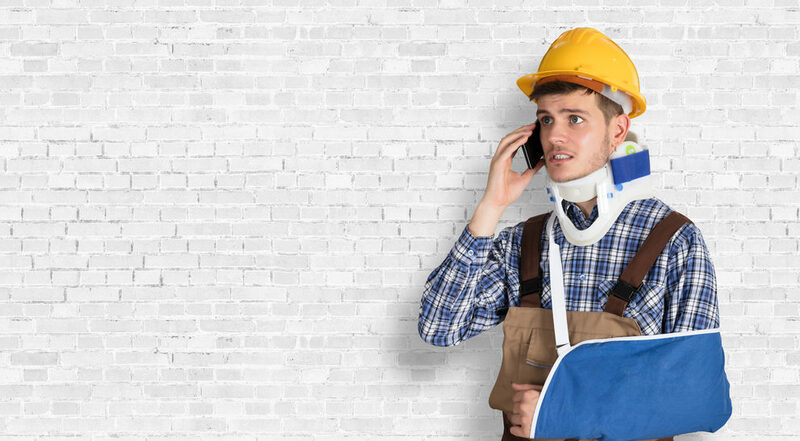 Even if your employer does not have workers’ compensation (WC) insurance, you may still qualify for benefits when you’ve been hurt at work. Do you or a loved one take medication for high blood pressure or a heart condition that contains valsartan? Or have you taken valsartan-containing medicine in the past? You could be at risk for certain cancers due to “unexpected impurities” discovered in some of these drugs. 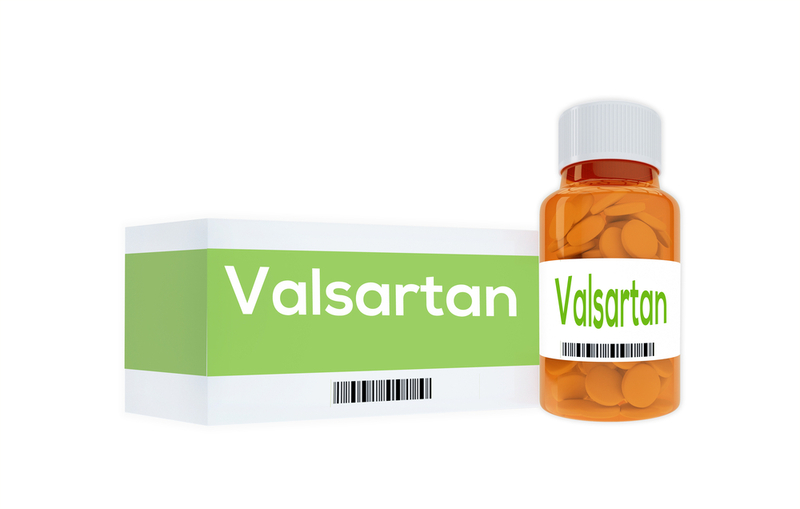 Now the subject of an expanding recall and FDA investigation, valsartan is a generic ingredient contained in medications produced by a long list of drug manufacturers. And, while not all valsartan is being recalled, that originating from Zhejiang Huahai Pharmaceuticals (Huahai) in China, has been found to be contaminated by probable carcinogens. 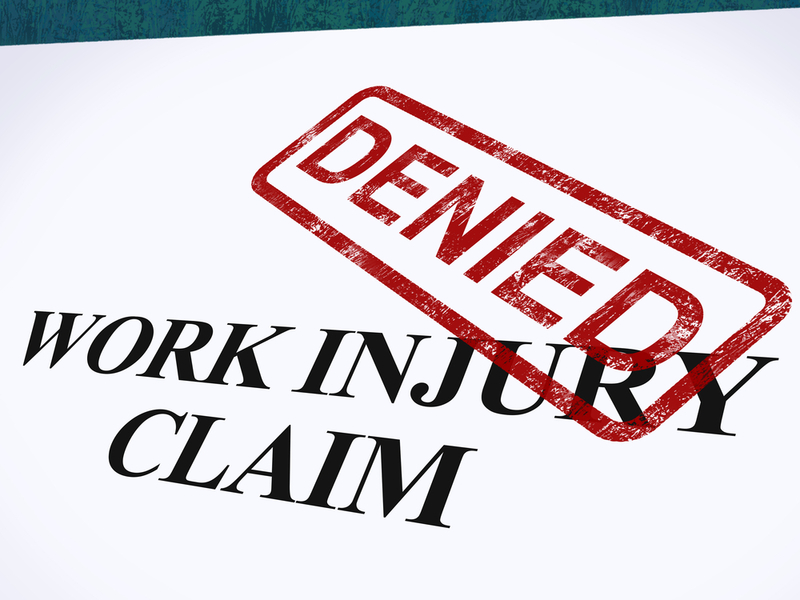 If you’ve been hurt on the job, or you have a pre-existing medical condition that has been aggravated by your job duties, you may qualify to receive workers’ compensation benefits. Pennsylvania’s Workers’ Compensation Act assures that nearly every worker in our Commonwealth is covered even if your employer does not have workers’ compensation (WC) insurance. 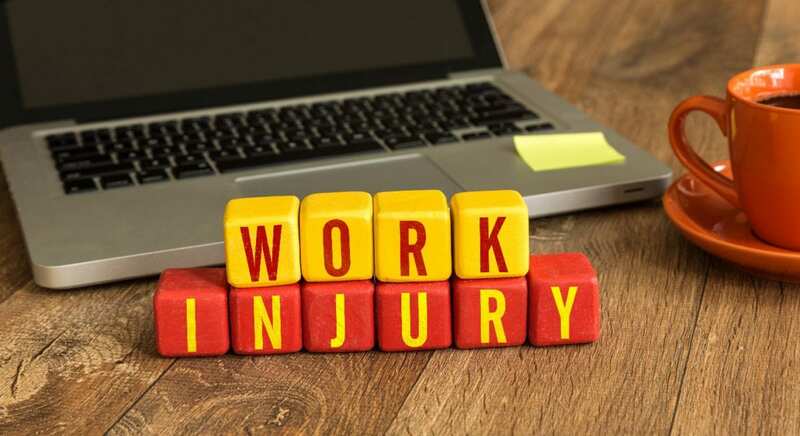 There are a variety of benefits available for hurt workers, and almost any type of injury will qualify, as we discussed in an earlier post here on the blog.